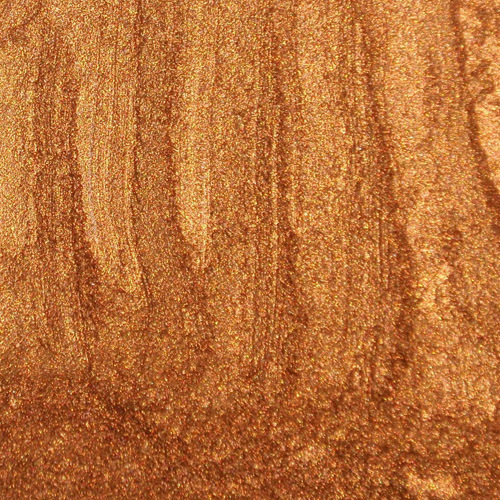 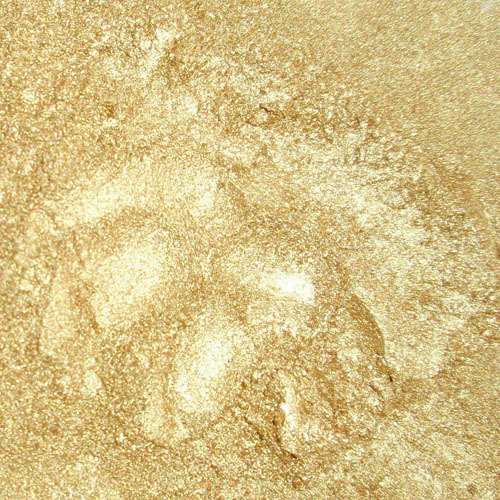 Metallic pigment for glass, wood, paper, metal, concrete, marble, terrazzo, granite etc. 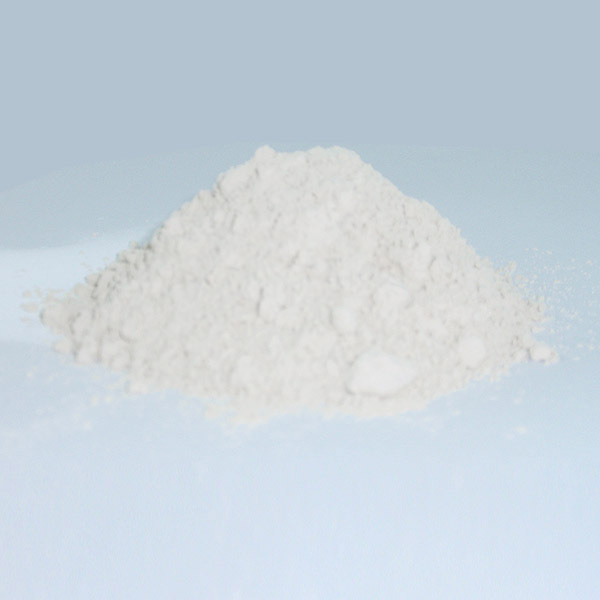 Mica is a natural mineral dry milled with good brightness from high purity Muscovite . 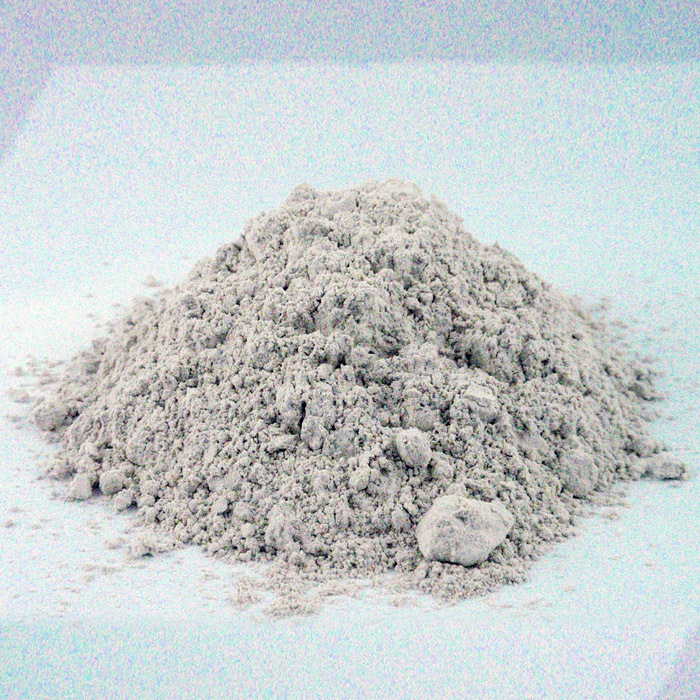 Mica is used in paints, spatulas, masses and glue based on epoxy resins, polyurethane and polyester or additive for concrete.